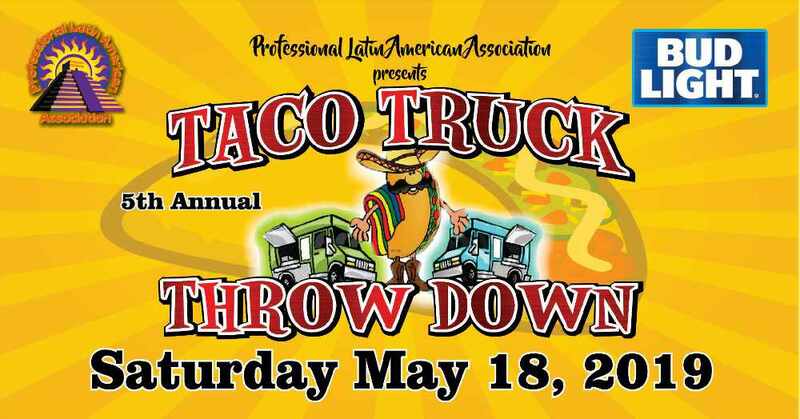 The 5th Annual Professional Latin American Association Taco Truck Throwdown will be held on Saturday, May 18th on 7th Street in the heart of downtown Hanford! Award winning taco trucks from all over the valley, 2 beer gardens, DJ, live band, dancing in the street and family fun all night long! Over 15,000 people attended last year’s event and this year’s will be even bigger and better! Don’t miss this taco truck event of the year! Tag your taco buddy and invite all your Facebook friends!